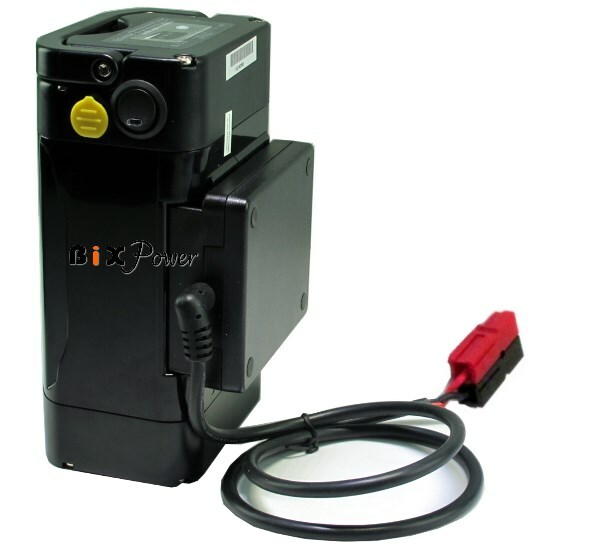 Super High Capacity (288 Watt-Hour) Light Weight Lithium Ion Battery with selectable output voltage DC power adapter. The battery pack comes with its own AC charger. You can charge the battery from any 100V ~ 240V AC power source. 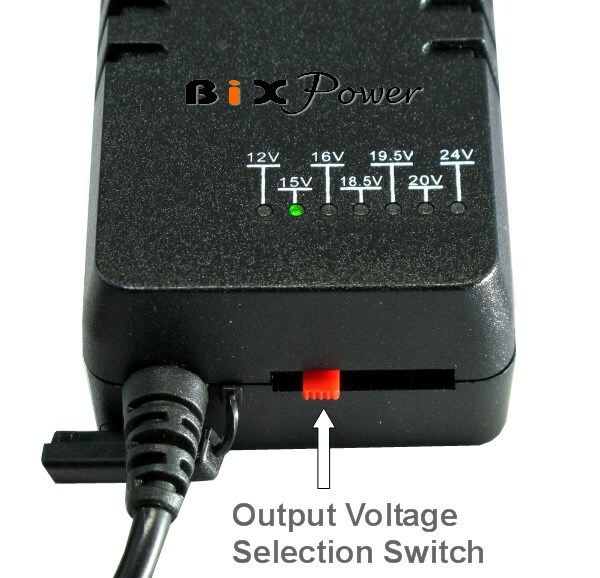 If your device needs a different voltage, you can use the BiXPower DD90X DC to DC Power converter. Using the voltage selection switch, it converts the battery output voltage to any of the following voltages: 12V, 15V, 16V, 18.5V, 19.5V, 24V. 12 interchangeable connector tips are included. It also has a 5V USB port for charging cell phone, PDA, iPhone/iPod, etc. Over Load Protection (Over current & Over Voltage Protection) *	: Yes.